Okay, I admit it. I’m an ego maniac. My favourite photo is of myself. That photo encapsulates everything about my childhood. 1. All we ever did was fish, bike, play Cops and Robbers, play football and cricket. 2. 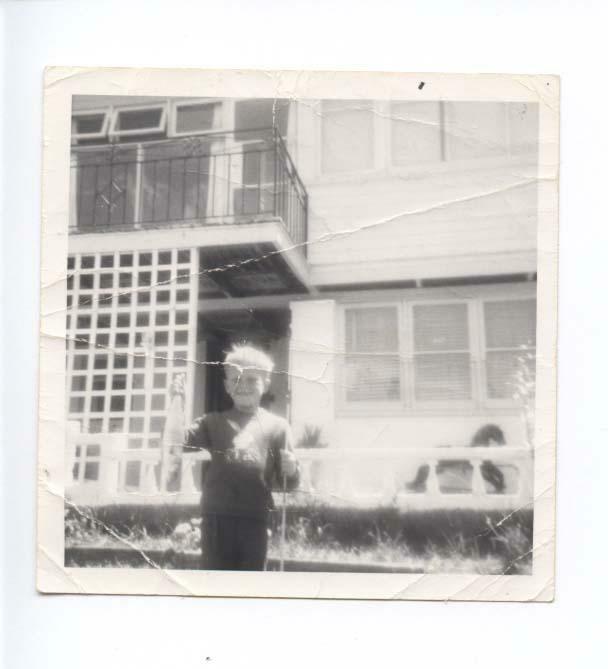 The photo was taken in the backyard of the house I grew up in. Do you have a defining moment in your life? What’s been your greatest ever moment? what’s going to be your next greatest moment?